The start of 2019 marks our entrance into the third decade of streaming media delivery. As individuals and as an industry, we’ve accomplished quite a technical feat, especially in terms of shifting the way audio- and video-based content is consumed, to the point that over-the-top (OTT) media consumption is rapidly replacing traditional broadcast viewership. Yet, as we shoot toward a quarter-century of streaming media delivery, there are still underlying issues that vex even the best of us. Balancing latency and scale, for instance, has been an identified conundrum from the outset. 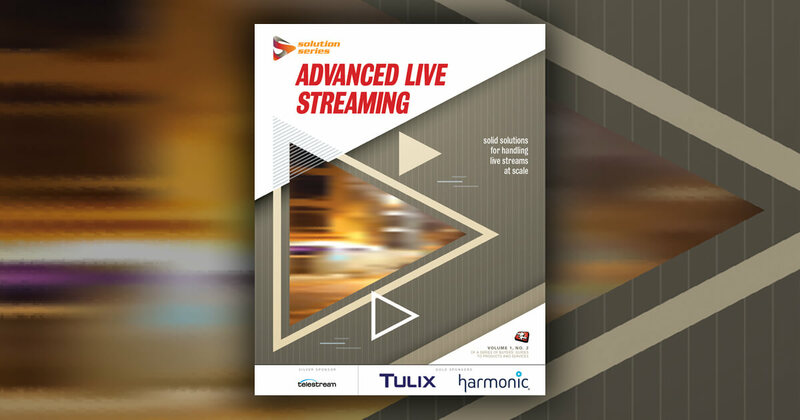 When progressive downloads of MP4 files gave way to true streaming via Real-Time Transport Protocol (RTP), Real-Time Streaming Protocol (RTSP), and Real-Time Messaging Protocol (RTMP), there was a compelling need to use the infrastructure of content delivery networks (CDNs) to scale up these low-latency, session-based unicast streams to large (but still small compared to broadcast) audiences. We “solved” the scaling and port-blocking problem by reverting to hundreds of thousands of small files being downloaded and played back in sequence, but at a significant cost in terms of overall delay and latency. This article will explore the current state of OTT delivery in three key categories—on-demand (VOD), live-linear, and live-event consumption—while also addressing the “what’s next?” question for streaming’s third decade. What’s changed over the past few years in terms of OTT consumption? 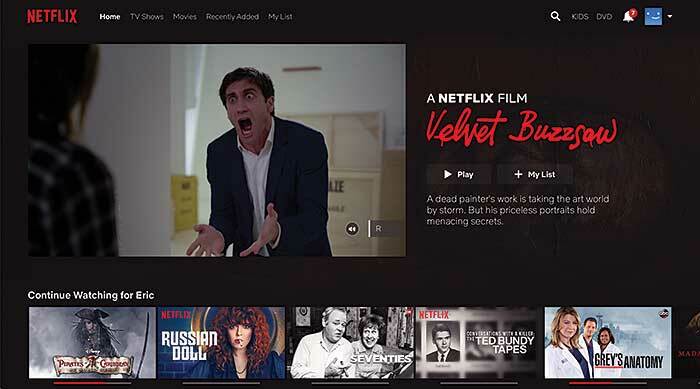 Of the three categories listed above, the on-demand category continues to dominate overall OTT media consumption—searchable YouTube clips, the video memes that appear in your Facebook timeline, and the entirety of your Netflix subscription. Yet while subscription video-on-demand (SVOD) accounts for the lion’s share of streaming media delivery—in use by 64% of U.S. households in 2018 versus only 58% in 2017, according to Nielsen—live OTT content consumption has seen a significant uptick over the past 2 years. Some estimate that more than 10% of all OTT delivery is now live, whether in the form of live-event streaming, user-generated content, or rebroadcasted streams that are often referred to as live-linear OTT streaming. According to the Nielsen report, however, only 2.7% of U.S. homes subscribe to a virtual multichannel video programming distributor (vMVPD) bundle, although there is a rising number of households (more than two-thirds overall) that have access to internet-connected televisions, which make switching from a traditional MVPD programming package to a vMVPD offering relatively seamless in terms of how live-linear content is consumed. Part of this shift toward live OTT consumption is to be expected, as consumers consistently express interest in “cutting the cord” of cable television distribution in order to align their media consumption spend with their consumption habits. 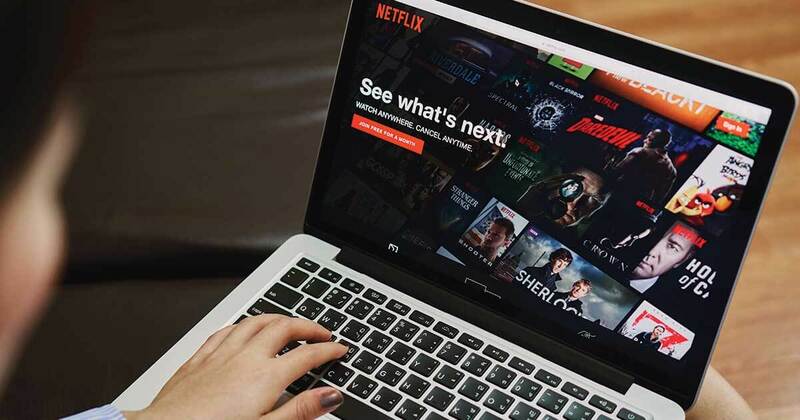 At the moment, though, the overarching OTT trend is to consume significant amounts of on-demand content with the occasional foray in to live OTT media consumption. These same consumers, though, have identified a major inhibitor to completing their cord-cutting quest: Breaking news and live sports or events—like football playoffs or the Times Square ball drop at midnight on New Year’s Eve—aren’t widely available in an over-the-top format the way they are on cable television. This deficiency in live content for OTT consumption has been raised numerous times over the past decade, and the industry has responded with a variety of options. There’s TV Anywhere, offered by cable providers or MVPDs as a way to limit cord cutting by allowing consumers to view traditional cable television on their mobile devices. 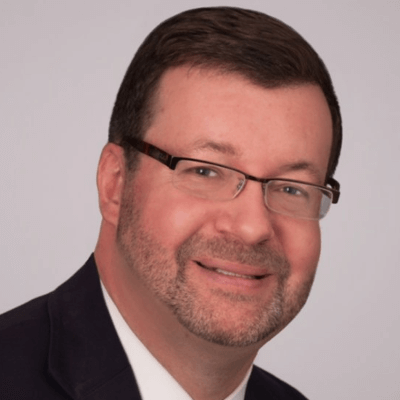 More recently, pure OTT providers or virtual MVPDs have offered skinny bundles that consist of a limited number of broadcast or cable channels for OTT consumption. So consumers now have the ability to watch live OTT content from almost any connected device. This is even true for the dual problem areas of breaking news and live sporting events. Yet, not all live OTT experiences are created equal. An early-2019 example may illustrate just how transitional the path is toward a wider cord-cutting trend. Since ESPN had the broadcast rights to the college football playoffs (CFP) championship, held in early January 2019, the company also held the live-streaming rights to a widely anticipated game between the Alabama Crimson Tide and the Clemson Tigers. ESPN is carried on cable television provider networks, meaning there was no over-the-air (OTA) broadcast of the game for non-cable subscribers to tune in to with the ever-popular digital antennas based on ATSC 1.0 (soon to be replaced with ATSC 3.0 as highlighted in a recent Streaming Media magazine article. Consumers that had cable subscriptions were allowed to use the ESPN app to stream the CFP game live—essentially a streaming rebroadcast of what they’d see on their cable providers’ broadcast, complete with ESPN’s color commentary. But those without cable subscriptions faced a bit of a Hobson’s choice with regard to their live-event OTT streaming options. First, a consumer could subscribe to ESPN via the ESPN+ app, but without a 7-day trial period typically offered for the OTT-centric ESPN+ service. The business decision to occasionally suspend the free trial makes sense, as ESPN would expect a surge in trial subscriptions around major events, from the CFP to the NCAA basketball Sweet 16 playoffs, etc. Second, a consumer could watch a raw feed version of the CFP game, without color commentary, that may exclude some key portions of plays. Since I don’t have a cable television subscription and was watching the game while visiting a friend who also does not have a cable TV subscription, we opted for the second choice: the SkyCam view of the game that was streaming free of charge on ESPN3. Overall the experience was pleasant, even after being forced to download the ESPN app, since the iOS app itself has an integrated Chromecast button that allowed the SkyCam coverage to be cast to a large flat panel. With the SkyCam camera often sitting behind the quarterback, in a Madden-style viewing position, almost every play was visible throughout the three quarters that I watched the game. There were occasions where the single-camera stream might linger on a player who had made a key play, while the ESPN audience was watching a replay of the play. There were no replays on the SkyCam version since it was, after all, a raw feed. But the experience itself was worth more than the price of admission, and it proved again to me that OTT consumption of live-event broadcasts is technically feasible, even if the rightsholder opts to cripple the overall production value of free, live OTT streams. As part of a recent study that Help Me Stream (a streaming industry not-for-profit that I helped found) conducted along with Wowza, there’s a rapidly approaching parity when it comes to live, user-generated content compared to traditional, on-demand UGC. In our survey, YouTube was the dominant overall UGC platform, being used by over 89% of those respondents that said they created UGC content. However, only 81% of UGC creators that identified as gamers used YouTube to create and distribute UGC content.